Metroid 2 is an often overlooked part of the franchise, however, the events in the game have repercussions throughout the franchises’ later entries. ProjectAMR2 has put together an amazing remake of the Gameboy classic, which you download at http://metroid2remake.blogspot.nl/p/about-project.html. 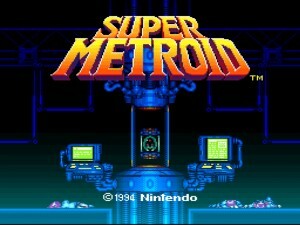 The remake features updated graphics, a remixed soundtrack, gameplay similar to Metroid: Zero Mission, and a log system. The PC version is available now, a linux version is coming soon. Grab it now before the inevitable cease and desist from the big N.
While it doesn’t have half as many entries as Mario, Pokemon, or Legend of Zelda, Metroid is one of Nintendo’s most prolific franchises, at least in North America. Along with introducing one of gaming’s strongest female characters, it helped pioneer a new style of gameplay that developers frequently revisit in everything from open world titles to indie retro throwbacks. Even today, Super Metroid is regarded as one of the greatest video games of all time and it’s Virtual Console appearance is a top seller. However, the franchise’s success isn’t as widespread in Japan, Nintendo’s home base. This probably explains why we haven’t received a new title in the series since 2010’s lukewarmly received “The Other M”. It also possibly explains why Nintendo decided to make the series then-next gen debut (it was on GameCube, and it was the first game in the series since Super Metroid 8 years prior) as a FPS. While many players were unsure of the new direction, Metroid Prime, developed by Retro Studios, managed to hit it out of the park. Two sequels followed, both managing to be good in their own right. Despite the first person gameplay, Metroid Prime retains everything that fans loved about the Metroid series. It’s still exploration heavy, and there were loads of gadgets to collect. Metroid Prime Trilogy was previously a Wii-only disc title. It received a limited print run, and copies of the disc would be sold for as much as $50 used. Thankfully, Nintendo announced plans to include Wii games on Wii U’s virtual Console, Metroid Prime Trilogy being one of them. It’s only $20 now, so if you have yet to expereince these games, now is the time. Since this is the Wii version, you’ll need a Wiimote and nunchuck for it. What are your favorite scary games? How about just ones that remind you of Halloween, or are about traditional “scary” critters, but are just too darn cute to be scary themselves? Or, depending on what actually scares you, extreme isolation? 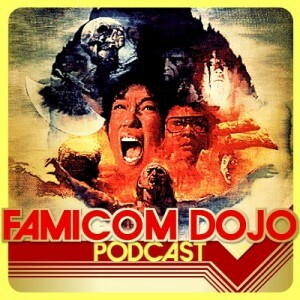 Sean and Vinnk invite Sindra and David back to the podcast for this special Halloween episode! And we may or may not discuss the P.T. Silent Hills demo… JUMP SCARE!! Admit it: If you played Nintendo as a kid, this was your ultimate fantasy. Whisked off to a world inspired by your favorite video games, teaming up with your favorite characters, and scoring with a hot princess. 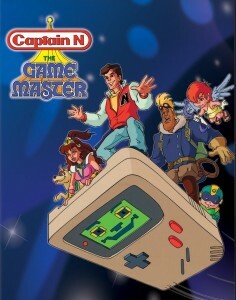 From 1989 until 1991, Nintendo, DIC Entertainment, and Saban made it a reality, although the execution was a bit off. 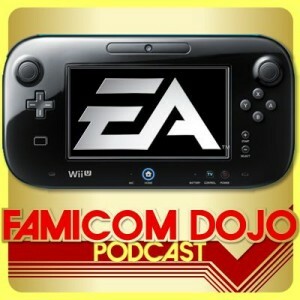 EA has thrown its stake in the ground, and determined that it does not need or care to support Nintendo on the Wii U. No Frosbite engine, no current development on Wii U, and a senior developer who openly tweeted that Nintendo’s console platform was “crap”. So much for that “unprecedented partnership”! Vinnk and Sean make the obvious comparisons to Dreamcast (which was the last console EA totally shut out), speculate on the future of proprietary, company-branded game console hardware, and try to determine if Nintendo even needs EA in this generation… or any other. Before being outsourced to other developers and turned into a first person shooter, Metroid was one of Nintendo’s most celebrated franchises of both the 8 and 16-bit era. Come to think about it, it’s still one of Nintendo’s most celebrated franchises even after being outsourced to other developers. 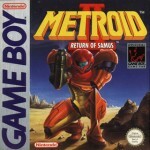 Its exploration heavy gameplay has made it a hit among gamers, and its heroine Samus Aran is one of the most recognizable female protagonists in gaming. Super Metroid represented the series at its best.